The month of May began on a fun note. 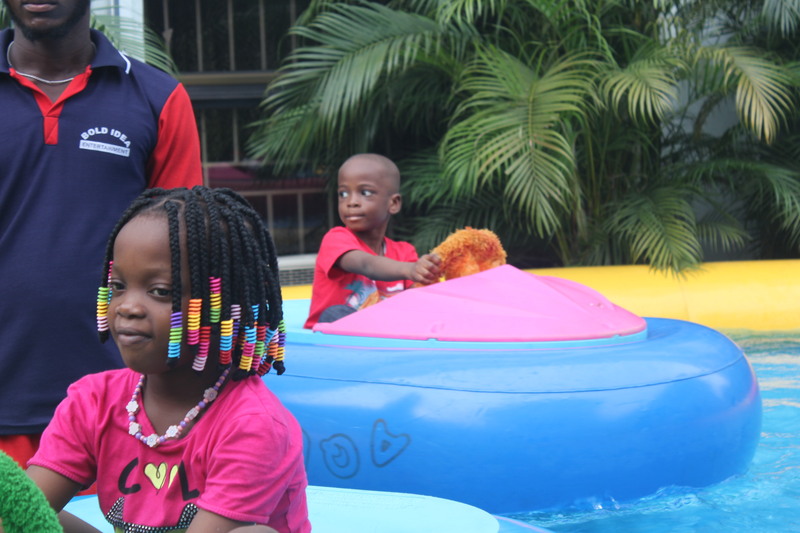 The events for the month was kick started by the fun-day held across both campuses and the school also welcomed parents for the open day which held at the end of the month. Funday is a day set apart for parents, students, staff and other members of the school community to participate in recreational activities. This year's edition lived up to it's expectation in the heart of attendees and participants. Music is a universal sensation which appeals to different people and sometimes serves as a tool for unification and enlightenment. 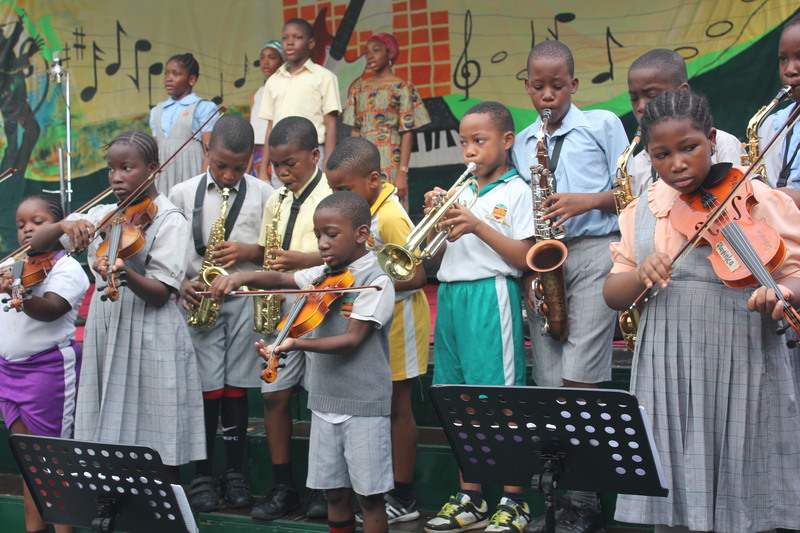 Students across both campuses took the opportunity which the annual music festival presents to showcase their unique individual talent to members of the school community. The Arts and Vocational Department of the Anthony campus hosted the annual fashion show tagged: "Ankara reloaded" on the 23rd of may 2018. Students were dressed in uniquely designed styles made from Ankara fabric. The year 5 students of the Anthony camp visited the famous Olumo rock located in the ancient city of Abeokuta. It provided them the opportunity to view one of the many wonders of nature and learn from the folklore surrounding the rock and it's existence.